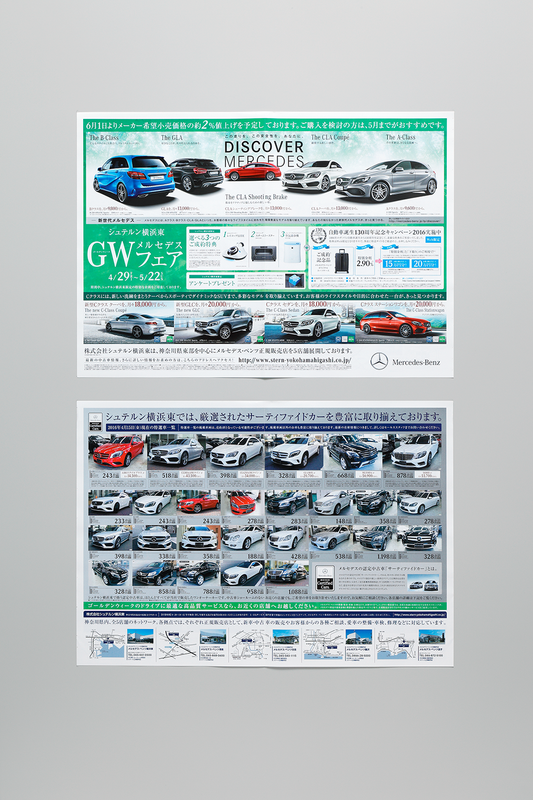 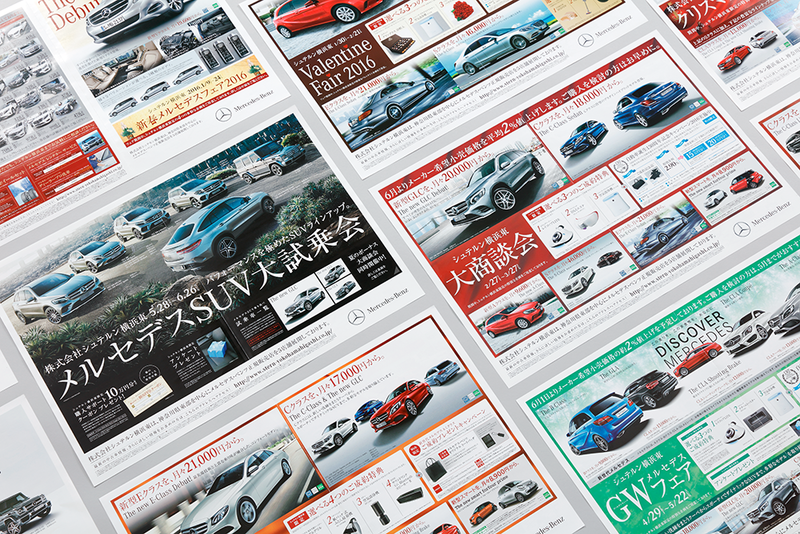 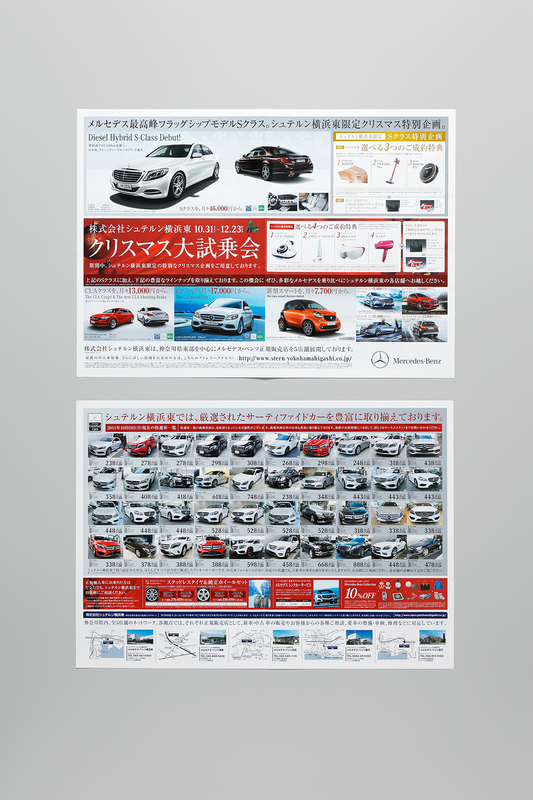 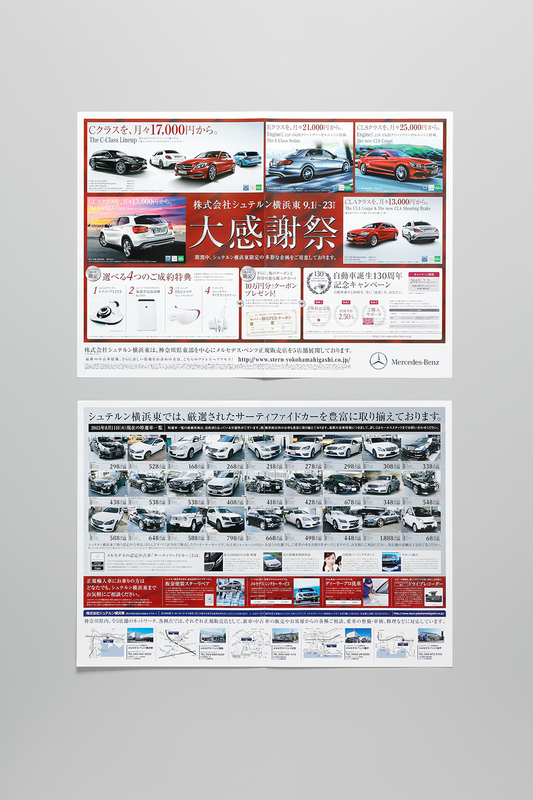 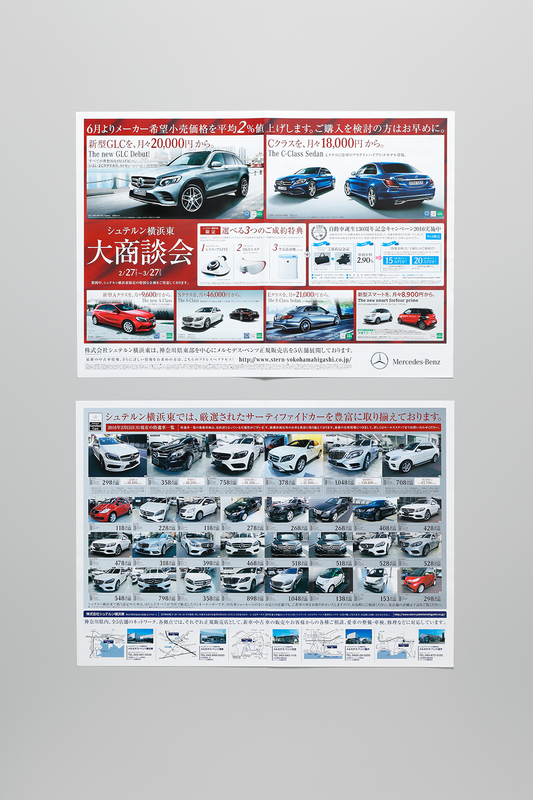 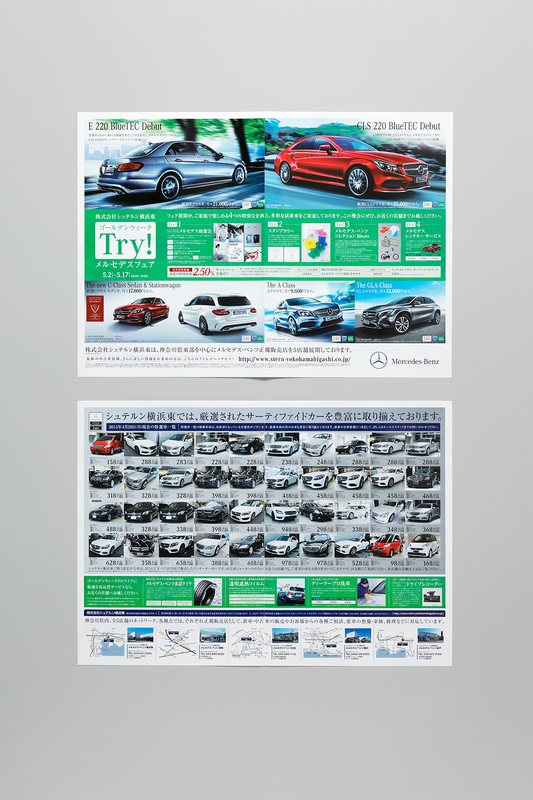 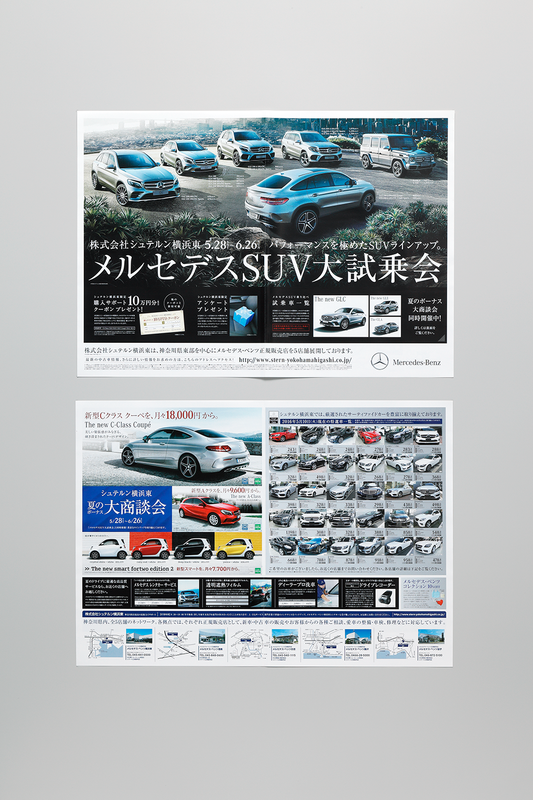 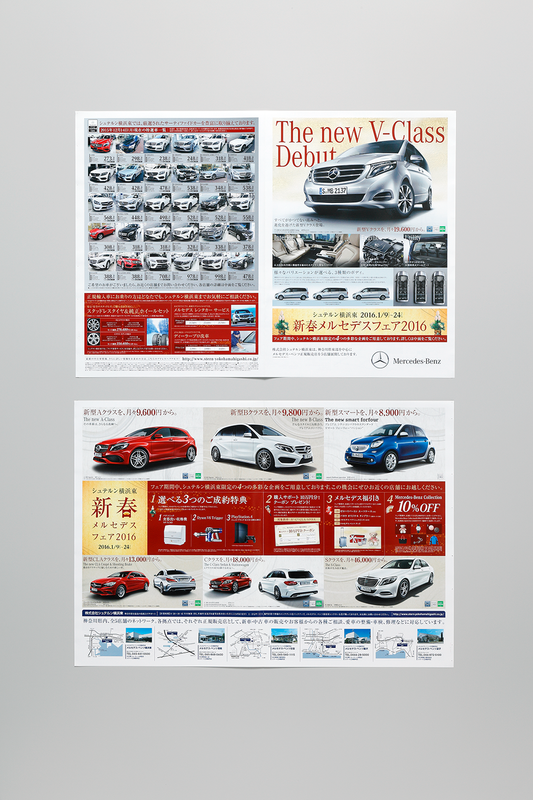 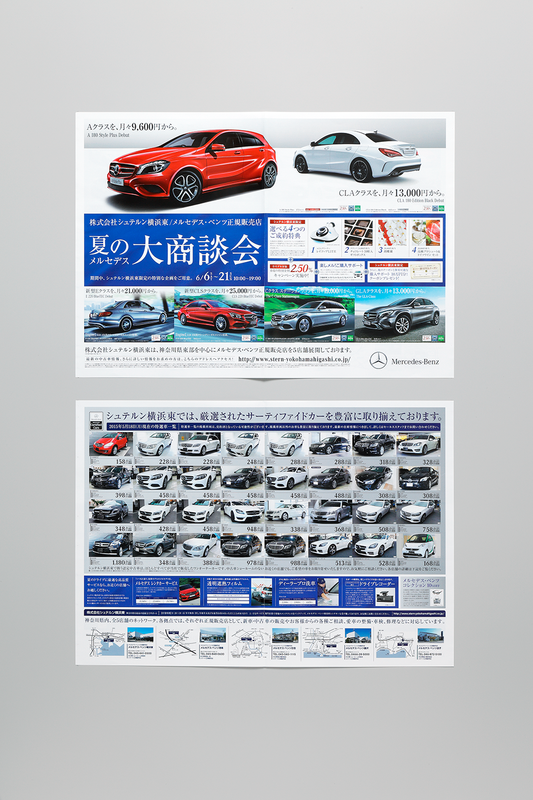 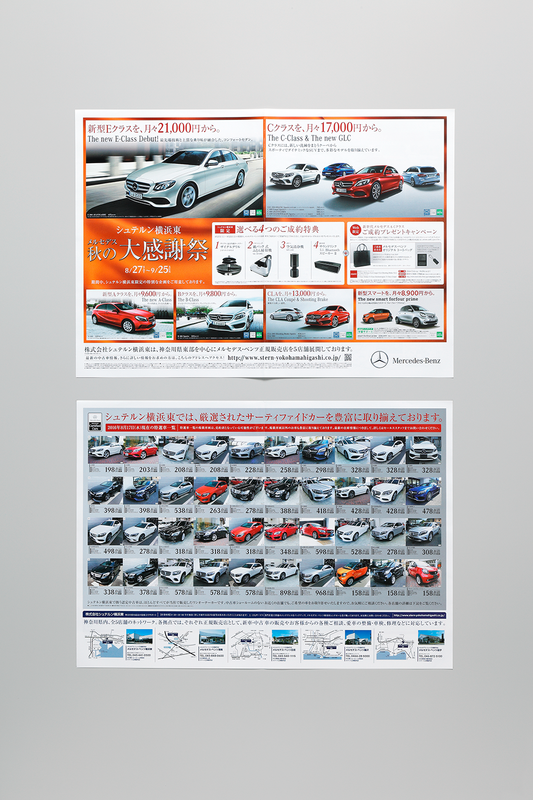 Mercedes-Benz B3 Flyer | WORKS | Need design and production for website and advertisement? 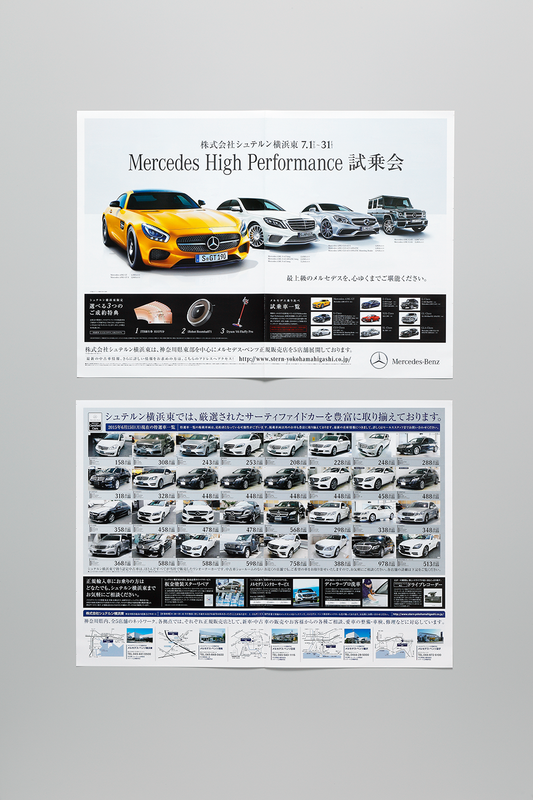 - Jetus is your choice. 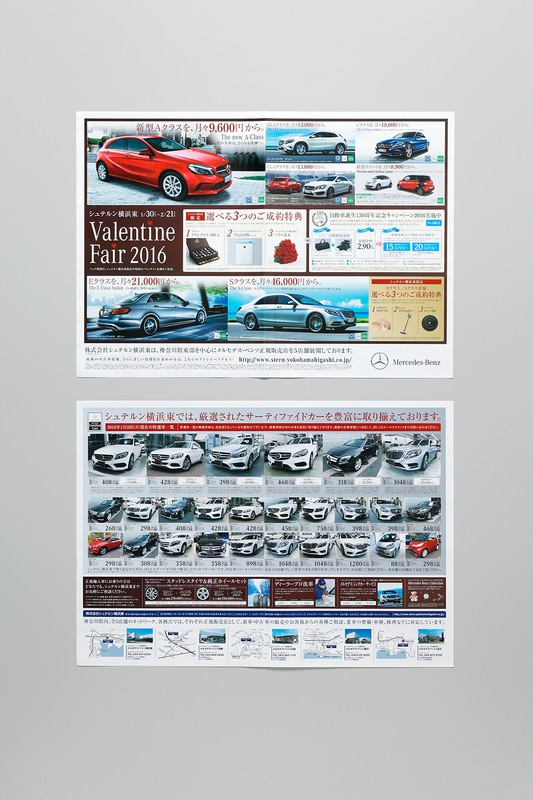 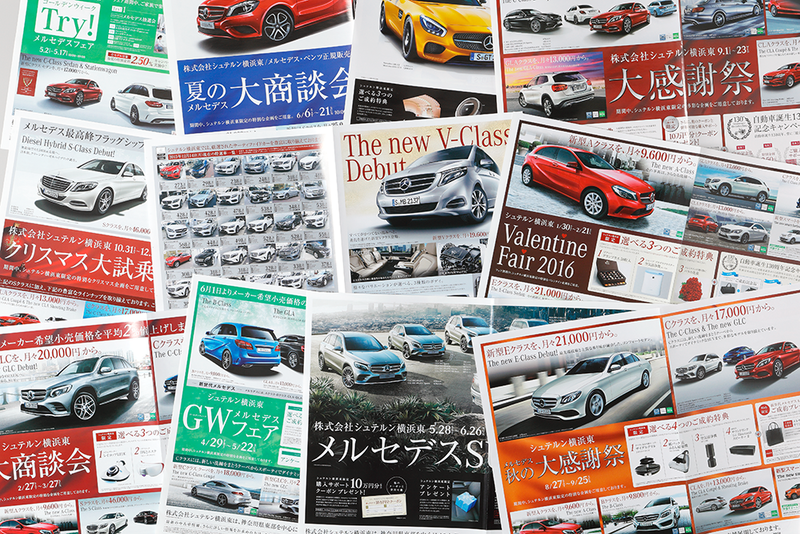 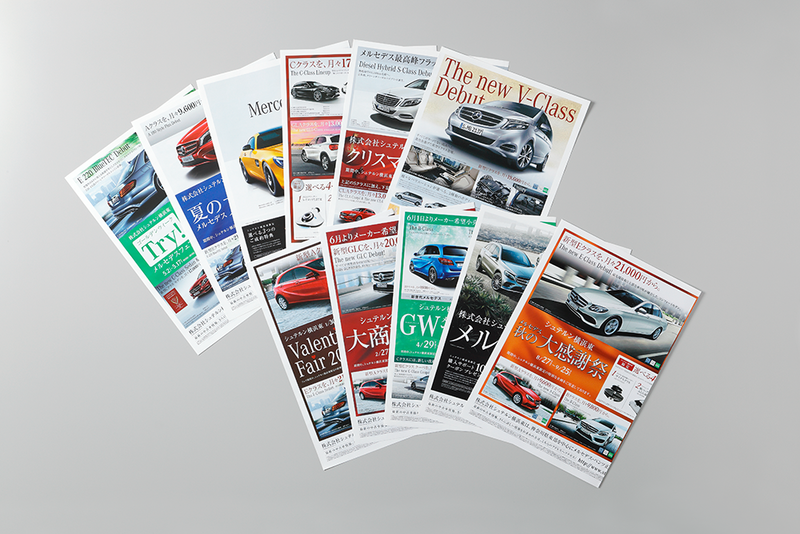 2015-2016 / Stern Yokohama Higashi Co., Ltd.